donated 258 cat and dog food cans & bags to the East Valley Care and Center. 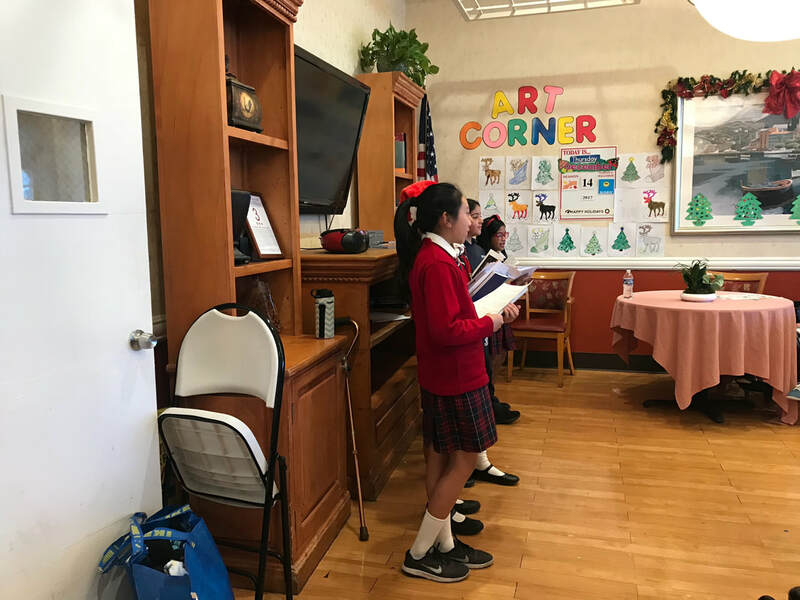 ​visited a convalescent home and brought some Halloween cheer to its residents, along with homemade cards from the various grades, donated books and treats. collected $500 to help survivors of Hurricane Harvey. donated Thanksgiving food with over $1000 worth of food items. This went to serve around 1,500-1,600 people. donated 50 cents to provide teddy bears. As a community, 100 bears were given to the sheriff’s station to comfort kids in trauma. went caroling in the convalescent center and provided residents Christmas cards and cheer.